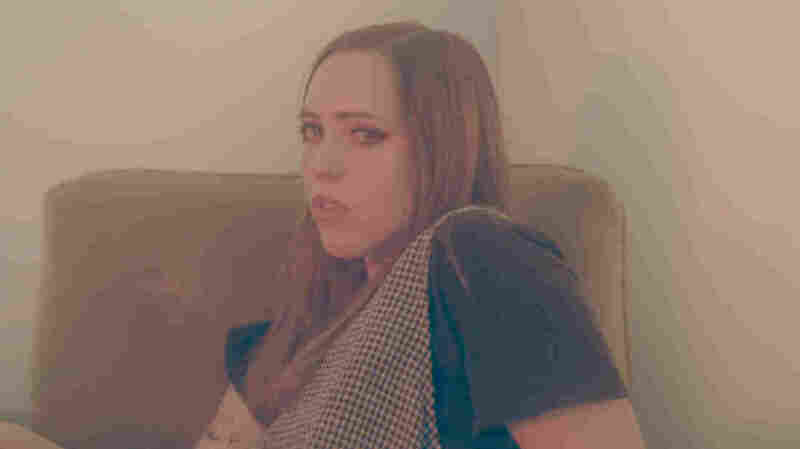 Bruce Springsteen's 'I'm On Fire' Reimagined By Soccer Mommy In the Nashville singer-songwriter's hands, Springsteen's portrait of pent-up tension embraces the melancholy of obsessive attraction. Bruce Springsteen's "I'm on Fire" is a portrait of pent-up tension. With its single artwork ablaze and the video's classic white car, the Born in the U.S.A. cut captures the all-consuming nature of desire. But beneath its steady synth, the song holds an existential quandary that feels downright depressive — something the very best covers of the track have captured. In Nashville singer-songwriter Soccer Mommy's hands, "I'm on Fire" embraces the melancholy of obsessive attraction. Guitar strums swirl under Sophie Allison's plaintive and reflective voice, creating a space of solitude where ardor and anxiety intertwine. Soccer Mommy's "Henry"/"I'm On Fire" 7" is out Oct. 5 via Fat Possum.